We are a major money exchange dealer and are very active in buying and selling all major currencies at very competitive exchange rates. Money can be transferred to an account with a bank in any country through our correspondent in the same country or in another country. Money can be sent to an individual / corporate in any country for payment at their location / premises through our correspondents based at these locations. Looking for instant access to cash? Assila Brothers LTD facilitates cash advances ‎on major credit cards. Upon presenting your credit card along with proper identification card, you can avail ‎of high cash advances against your credit card limit. 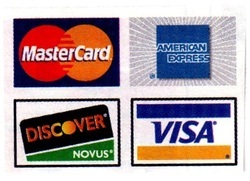 We accept MasterCard, MasterCard Electron, Visa, and Visa Electron.